This Superior Property is designed for a family or small group. set up for that sumptuous family feast!!! after a magic walk along Hyams Beach!!!! 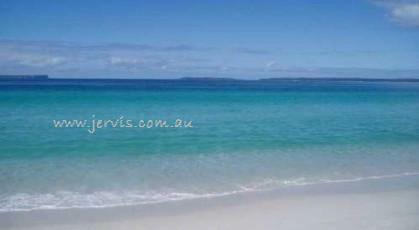 Hyams Beach ~ Jervis Bay. 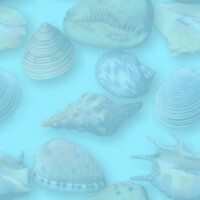 Sail Boat Charters and more!!!! hyams beach, jervis bay, hyams beach accommodation, jervis bay holiday letting, hyams beach holiday houses, jervis bay accommodation, shoalhaven accommodation, south coast vacations, hyams beach holiday rentals, hyams beach accommodation jervis bay, hymans beach acccomodation, jervis bay accommadation, places to stay at hyams beach, south coast holidays letting, whalers retreat hyams beach holiday rental property.